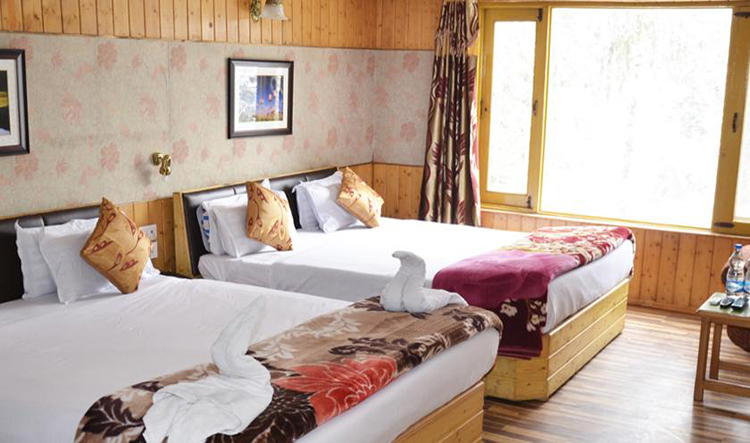 "Welcome To Hotel Khaleel Palace" Enhancing the beauty of the scenic land of thick forests snow clad mountains, and lush green grasslands Khaleel Palace offers the most scintillating surroundings outside and all cozy abode facilities yet full of latest furnishing inside. 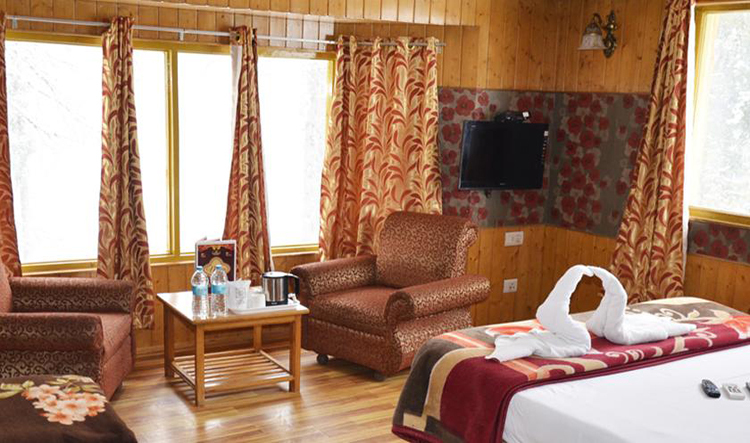 Comfortable Rooms with breathtaking Views, Executive 3 Star Class full of amenities and excellent service is as ever - impeccable. 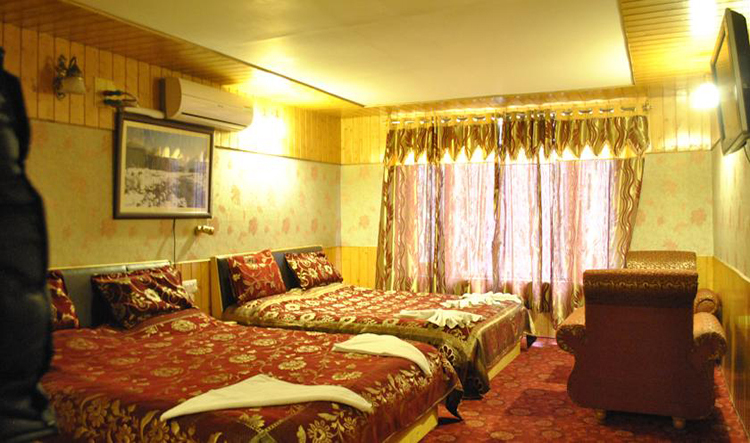 The Khaleel Palace offers serene view of the surrounding Lush Green Meadows , snow-clad mountains and thick forests Gulmarg is located 52 kms south west of the capital city of Srinagar and lies close to immensely beautiful, the landscape of Gulmarg offers a pleasant and comfortable stay to its visitors. Today the place. 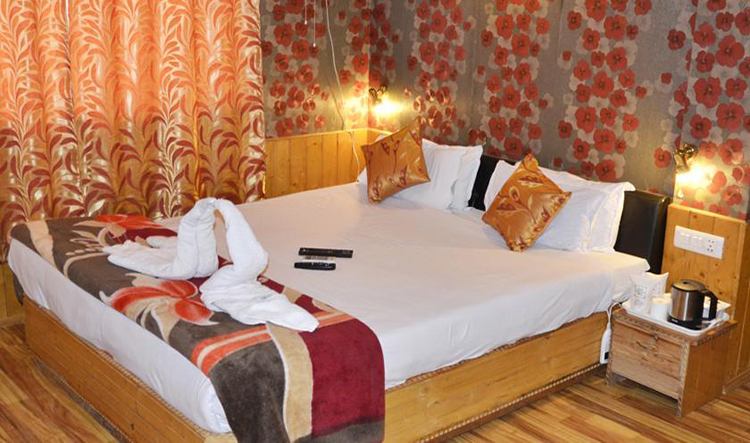 has been famous for the different adventure activities and gives a fabulous background to many bollywood movies.